kitchens with the brand of knowledge and innovation. 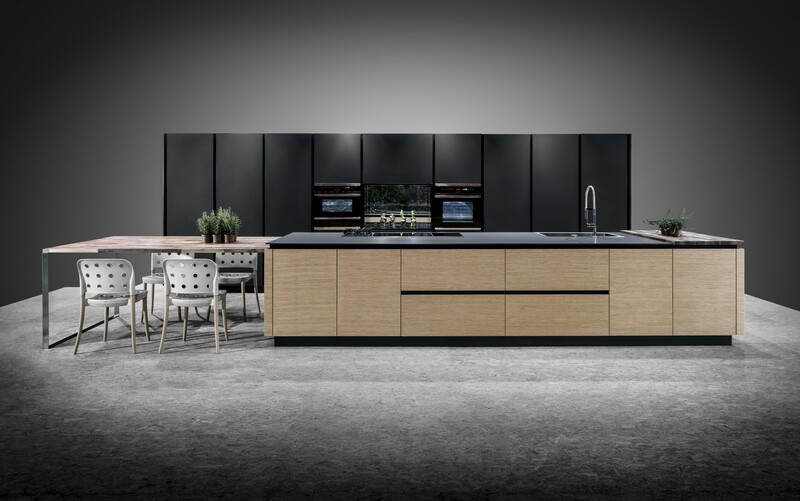 gneisse kitchens follow the most contemporary and functional trends, according to concepts that will meet the most demanding users in design and technical. gneisse directs its products to architecture and design workshops, real estate promoters, international partnerships and final consumers.